Old town. Old houses. Curious. It’s not just houses. We visited and antique town north of where we live last weekend. A majority of the houses were antique and the whole original downtown was really antique. What’s that hook? How does something so old catch and hold our attention. These building were built before the American Civil War. They were stacked in tight, some up to two and a half stories. It seemed like everyone was sort of letting the exterior trim weather and peel. The window frames, front store trim and thresholds were sort of worn and rough. All along flower boxes were planted fresh, several buildings housed residents on the second floors and the stores were interesting and varied. 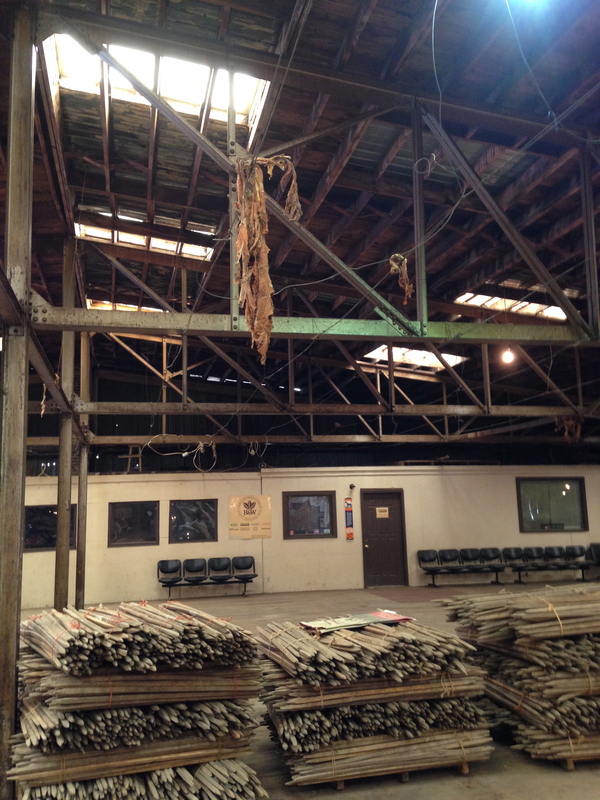 These building still sported tin ceilings with 8-12 inch crown. Lots of downspouts still had cast iron finals square bolted to the sides of buildings. A lot of the thresholds were cast iron or really worn cut stone. A staircase in the back of one building was built in the late 1800s, it was steep and pretty. All the same elements found in an antique house were found in these downtown, retail and residential places. Rugged wood floors, tall base, maybe two piece with plinth blocks and big casing. A lot of doorways were still trimmed out with the original transom windows. Tin ceilings were two to three times the scale you’d find in old homes, it was also 11 or 12 feet high. Being behind the buildings in these towns is just as fun. The second floor residents had gardens, laundry, decks and all kinds of living going on behind their stores. It was pretty lively, it felt urban. My favorite building was the tobacco sale barn. It was a steel girder building with corrugated sheet metal siding and roof. It was basically a time capsule. Who can say no to that. Tons of tobacco have been delivered and sold through the building to the extent it smelled like it would never not smell like tobacco again. It was recognized for its long standing tradition of jobs, trade and community. A product of vice in a mid-west culture. A mile north of town is a distillery making whiskey and bourbon. This town is funny. This weekend while were in town an auction was going on in the selling floor of the tobacco barn. We hung around and then went down to the storage and distribution level. A basement, but built to breath and act in the good of tobacco storage. A cigar humidor room with cigars for sale was next to a boutique. Next to the cigar humidor were a group of men hand rolling cigars, chatting and smoking. We hung out, learned more about the barn and about cigars. I don’t smoke cigars but we bought one for a friend. If not for the vehicles outside on the gravel, the whole store, the men sitting in it and room could have been right out of the 19th century. Like old houses old buildings are reassuring. They’re proof we did good and amazing things quite some time ago, and at the same time reminders of how far we have come with planning, construction and lifestyle. Old houses and buildings are history we can live and work in. They creak and bang and have patterns of imperfection, standing through decades of utility upgrades and maintenance. Ultimately taking on generations of curious occupants and visitors, old places serve in untimely fashion. This sounds so interesting. Bet it was a good trip. Glad weather is finally breaking.